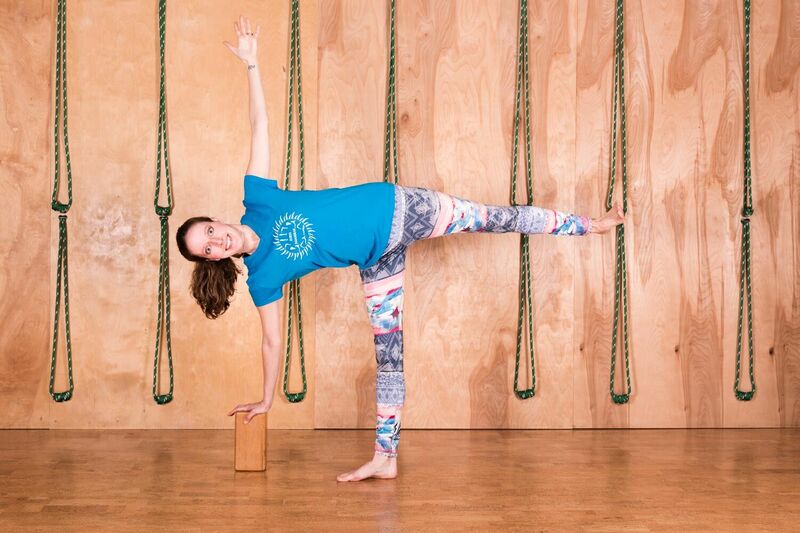 Lauren is an Introductory I/II certified Iyengar Yoga instructor and has been teaching for 9 years. She has been a student of Iyengar yoga for the past 19 years and continues to further her knowledge of the Iyengar tradition through teacher training and attending workshops with several Senior Iyengar teachers. 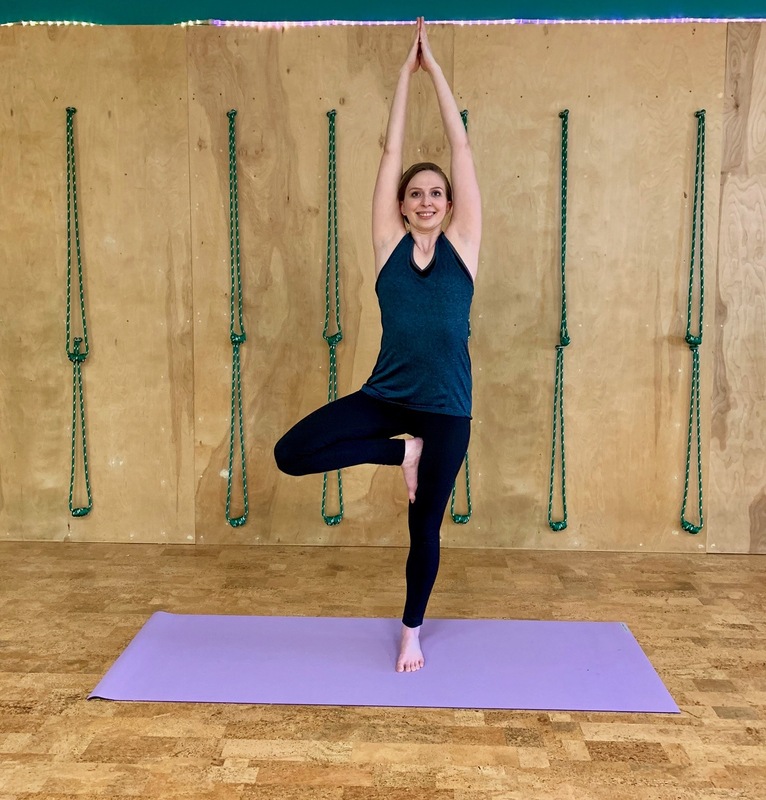 Lauren enjoys yoga as a way to maintain her strength and flexibility and finds yoga to be a great way to release and relax from the daily stresses of life. She is also an architect working as a Project Manager with the University of Mississippi Medical Center. Alyssa Sikora is an Introductory I/II certified Iyengar Yoga instructor and has practiced Iyengar Yoga for over three years. Alyssa has attended Iyengar Yoga Teacher Training with Senior teacher, Randy Just and studies with Nichole regularly. Alyssa's yoga practice began in college 12 years ago, she took classes in Flow, Hatha, and Yin/Yang. Alyssa also studied yoga and meditation at the Satchidinanda Ashram in Virginia in 2014. Alyssa believes in the philosophy of ahimsa or non-violence towards all living creatures and upholds a completely plant-based lifestyle. She is a certified Food for Life Instructor through the Physician's Committee for Responsible Medicine, and is a plant-based chef through the Rouxbe Cooking School. Alyssa also has a Master's Degree in International Relations, and has traveled throughout Asia and Europe. Bilal Hashim is a U.S. Navy veteran that served during Desert Shield and Desert Storm. He has practiced yoga for over 20 years starting when he lived in Hawaii where he was looking for a holistic way to stay fit and flexible. Bilal is a long-distance runner and credits his practice of yoga for keeping him flexible, strong and injury free. Bilal has over 10 years of teaching experience including 2 years at the previous location of StudiOm in Belhaven and the present location, he has also taught classes on their campus, to the Belhaven and Millsap's track team. 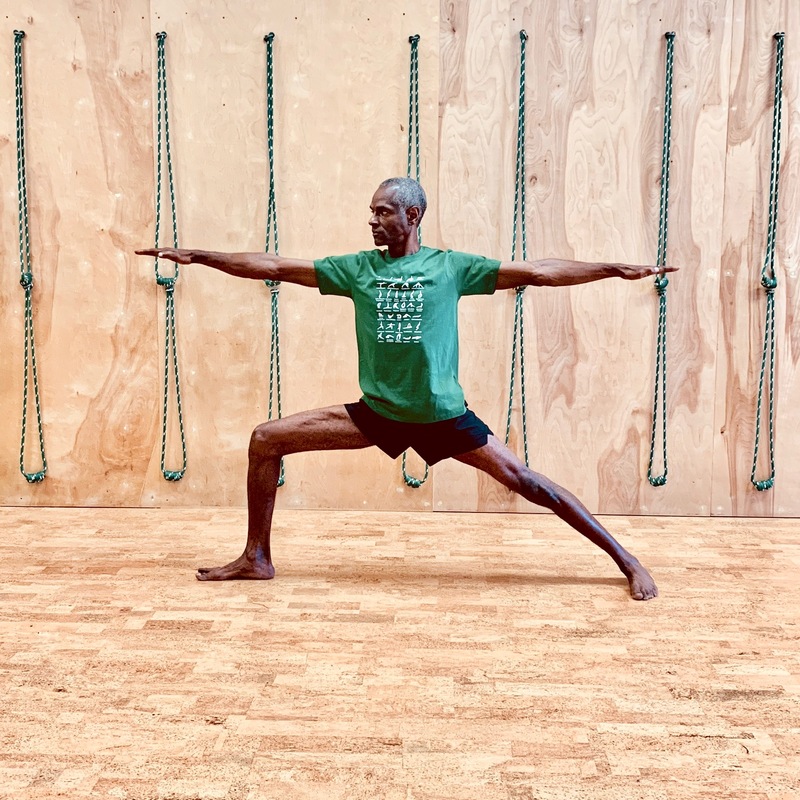 Bilal has practiced a variety of styles of yoga through the years and chooses Iyengar Yoga because of its focus on alignment, strength and flexibility it creates. Bilal is grateful for the foundation and knowledge he received attending workshops and classes from the late Karen O'Bannon, Dean Lerner, Barbara Pigott and Teacher Training classes from Randy Just and Nichole Baker. Jopi Duke Stegall- Speech-language pathologist, group exercise instructor and personal trainer. I’ve enjoyed staying active most of my life. I was encouraged by my favorite studio owner and trainer to start teaching step and toning in college. I Backed off a little in grad school to finish my Masters, worked full time and started teaching *Spinning just a couple of times a week . I added personal training and others over time. In late 90's, Competing in Triathlons and treating stroke and brain injured patients took most of my time. My pilates journey started as a student to supplement other workouts. As I delved into mat, reformer, Piyo and other formats, I was encouraged to get certified when a Balance Body reformer certification came to jackson in 2009. I fell in love with how I felt, first, with fewer aches, pains and injuries. I , then noticed changes in muscle tone and strength , and was hooked. I’m certified in pilates principles, reformer 1,2 & tower training, and have attended many other workshops over the years. I’m now happily married and have chosen to work part time and teach, coach, train and encourage others to get to feel the magic of pilates. I also teach spinning, H.I.I.T & tabata, Trx suspension training, reformer pilates, mat, yoga and deep water. I love both of my professions and feel extremely blessed to have so many great people in my life. Come try a mat pilates class with me and learn to use “contrology”-Joseph Pilates’ term for the use of core control, balance, breath, centering/symmetry flexibility and focus in all of your movements. 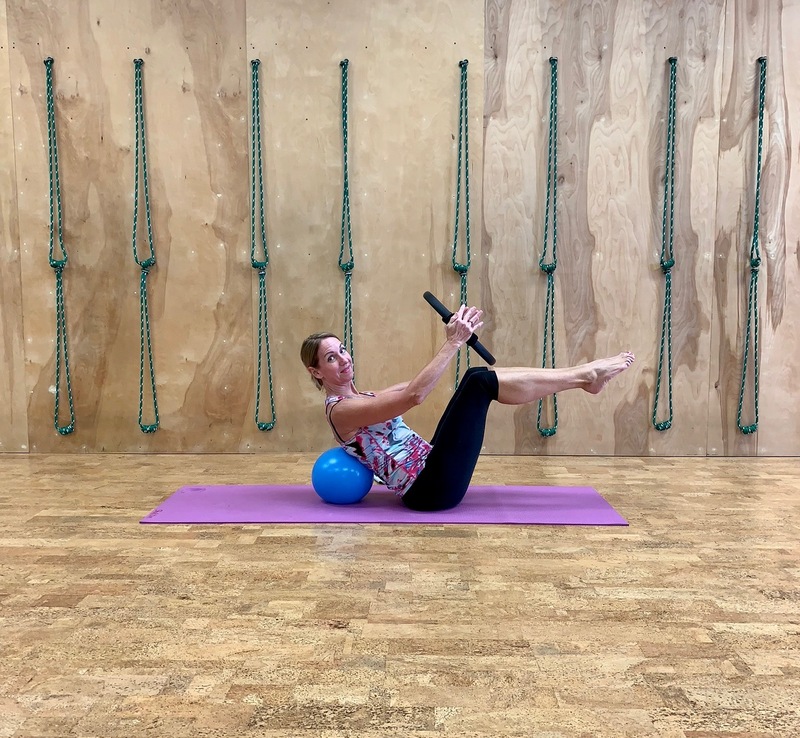 Meg Outlaw has been teaching Group Exercise classes in the Jackson area for the past 36 years, including hi/lo, step, body sculpting, group indoor cycling, Mat Pilates and Pilates Reformer. She began teaching Mat Pilates classes in 2000 after extensive training through BASI (Body Arts and Science) at Ballet Mississippi, and Pilates Reformer classes in 2008 after completing certification through NETA (National Exercise Trainers Association) in Minneapolis, MN. Other certifications include AFAA, YMCA, Reebok Group Cycling, as well as receiving certification as a Personal Trainer, and certification through the YMCA of the USA to train other potential instructors. 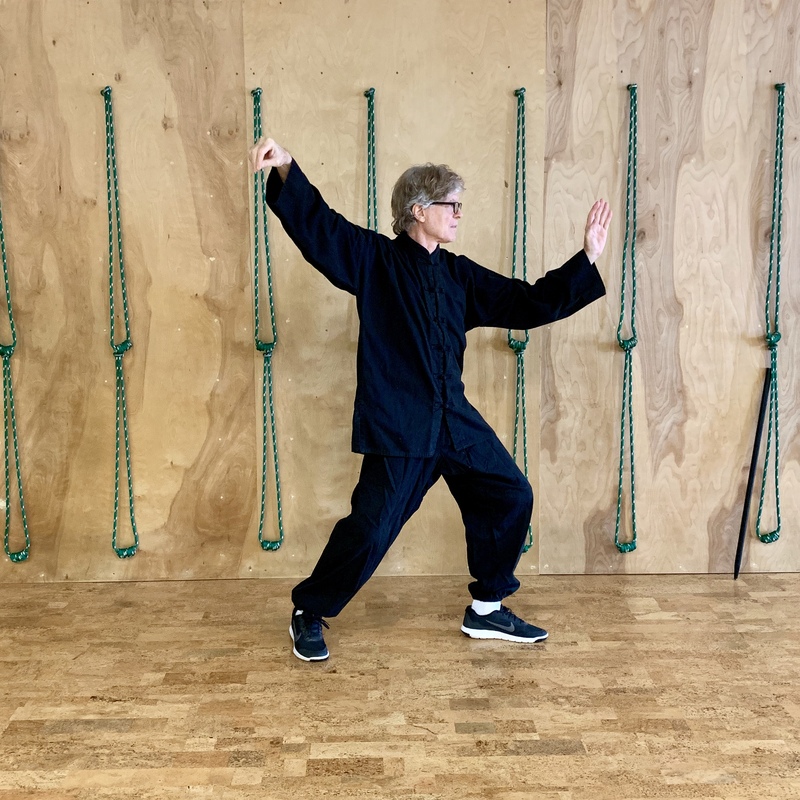 Richard Balestre has been studying and teaching TaiChi for over fifteen years. He was invited by a friend to attend a Tai Chi class and became intrigued after he felt a surge of cool energy move up his spine, this inspired him to learn more. Richards studies brought him to focus on yang style forms, with attention to function, as well as form. Classes will challenge the student to learn the basic science of breath, and mind/body continuity. Rebecca Andrews is pursuing Introductory I/II Certification, and has studied at StudiOm for over one year. Her yoga practice began by taking flow classes in high school and college to help enhance her ballet training. Rebecca has attended Iyengar Yoga Teacher Training with Senior Teacher Randy Just and studies with Nichole Baker as her mentor teacher. Rebecca chose Iyengar Yoga because of its focus on proper alignment, much like ballet. Rebecca also has a Bachelor’s Degree in Business Administration from the University of Southern Mississippi, majoring in Human Resources Management and minoring in Dance.